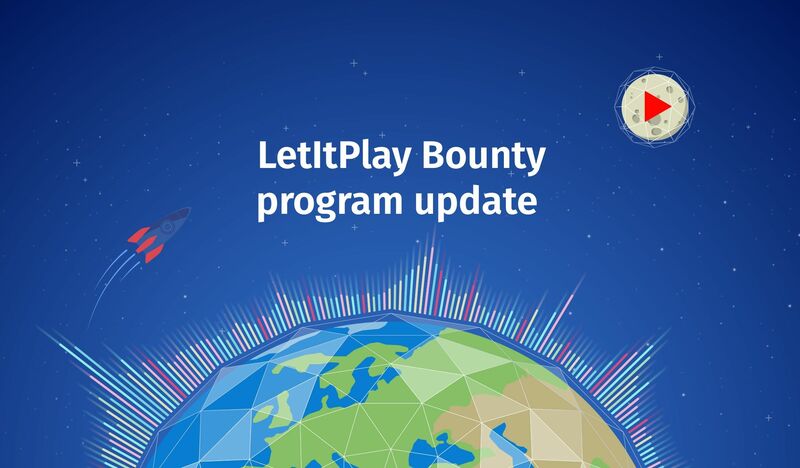 We will release an update to our bounty program very soon. Not only the social networks users will be getting a reward for their activity, but also a content providers. You have a good, quality content or know someone who have? Then you can participate in a bounty program and achieve an extra reward. Don't miss the update! Then you can participate in a bounty program and acheive an extra reward. It should be achieve instead of acheive.